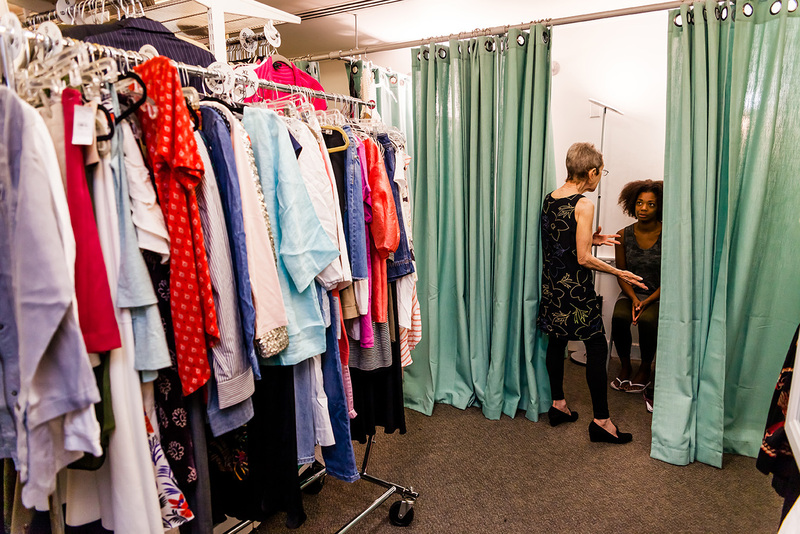 If you are a company or organization that is interested in volunteering with Bottomless Closet as a group, please click here. 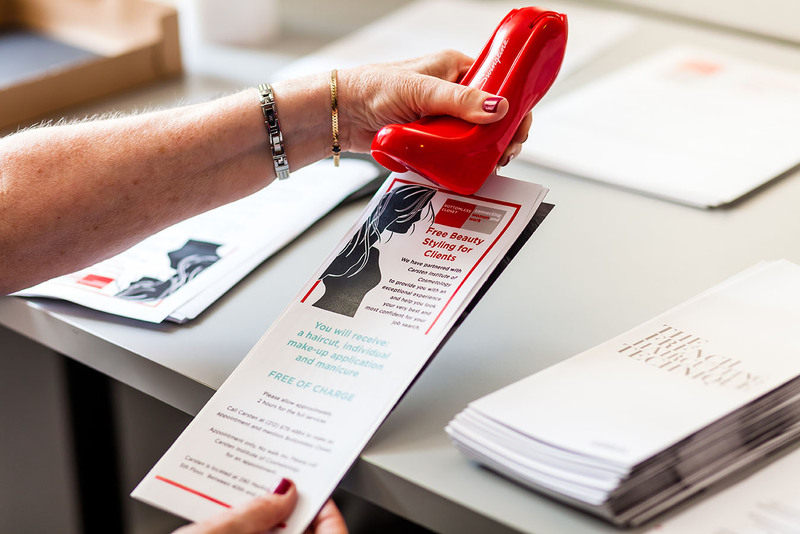 Bottomless Closet’s Emerging Leaders Network serves as a platform to raise awareness among the next generation of working women and men – supporting Bottomless Closet’s mission, education, fundraising and volunteer goals. 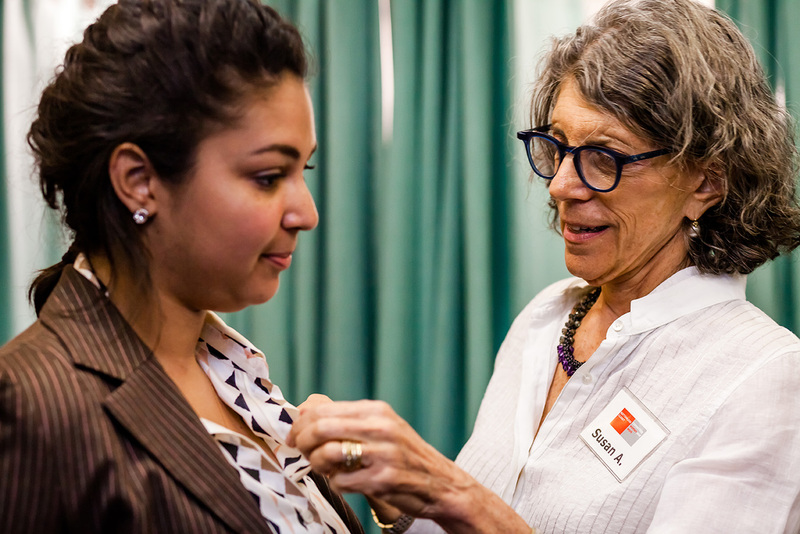 Emerging Leaders Network is a volunteer network of young professionals who share the common belief that all New York City women deserve the tools to equally succeed in their professional lives. 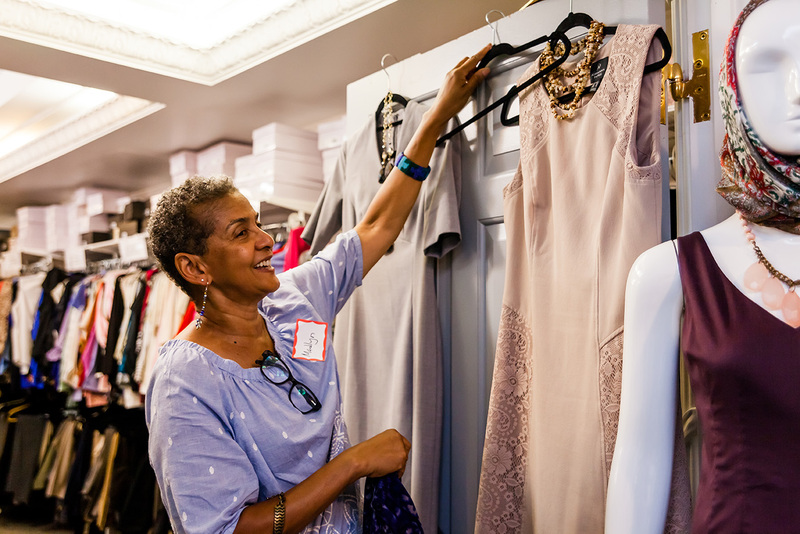 Membership in the Emerging Leaders Network includes fundraising events, clothing drives, volunteer initiatives, and educational seminars for Bottomless Closet clients and outside attendees. information to emergingleaders@bottomlessclosetnyc.org to be added to our mailing list. If you are interested in learning more or joining Emerging Leaders Network, please contact Yvonne Cassidy, Bottomless Closet Development Director.